1. Valencia’s unique City of Arts and Sciences Complex is the wondrous creation of architects Santiago Calatrava and Félix Candela and was designed to both entertain and stimulate the minds of its visitors. The collection of futuristic buildings is made up of five main elements, including the Prince Philip Science Museum and L’Hemispheric, which is meant to look like a human eye. 2. 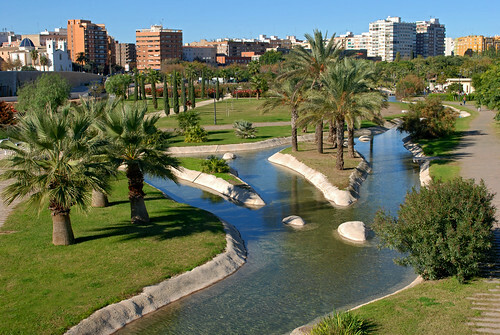 Stretching from west to east across the city, the Turia Gardens are a green escape right in the centre of Valencia. Following a devastating flood in 1957 the decision was taken to divert the course of the River Turia and this beautiful 9km park was created on the old river bed. 3. 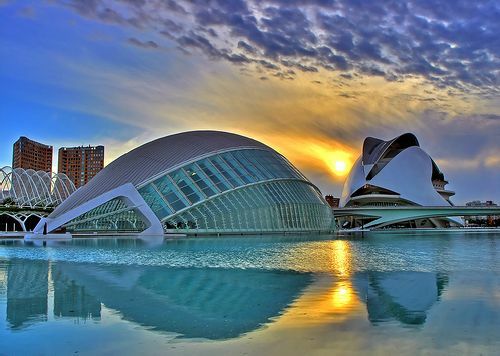 Valencia is located beside the sea and the city’s sandy beaches are wide and long, but lack the choice of facilities you’ll find on the Costa Blanca to the south. This is also actually part of their charm. Try the popular Blue Flag La Malvarrosa Beach or the pine-fringed El Saler Beach. 4. Get back to nature at the tranquil Albufera National Park, located just 10km out of the city and home to the largest lake in Spain. Here you’ll be able to see a huge variety of wildlife, including rare species of wading birds, as well discover the rice field ecosystems. Perhaps the perfect place to learn about the Valencian passion for the environment. 5. Valencia has for centuries been one of the most important rice-producing areas in Spain and is also the undisputed home of paella. They take this dish very seriously and in fact 2013 was the International Year of the Paella. The best place to sample it is in the village of El Palmar, just a few km outside the city. 6. Valencia’s Cathedral Quarter offers the chance to take in 21 centuries of history, with the highlight being the city’s cathedral itself. Built on the site of a Roman temple and former mosque, its architectural styles range from Baroque to Romanesque. Climb the spiral stairs to the top of the belfry for wonderful views of the city. 7. 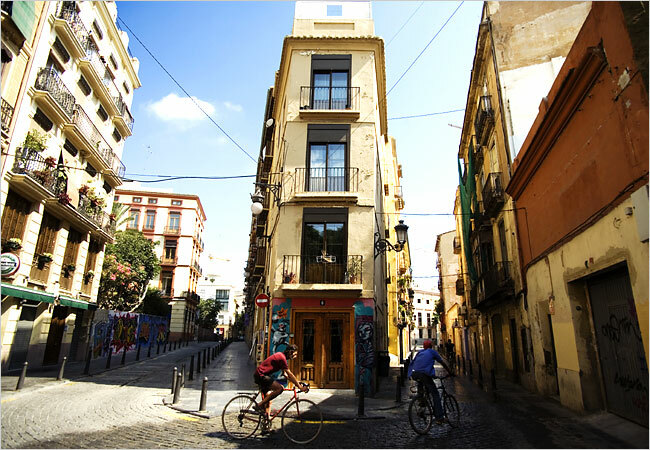 Wander the maze of streets in the popular Barrio del Carmen district – the oldest and most bohemian part of the city. Here you’ll find a heady mix of colourful architecture, buzzing nightlife, trendy shops and hugely diverse cultures. 8. 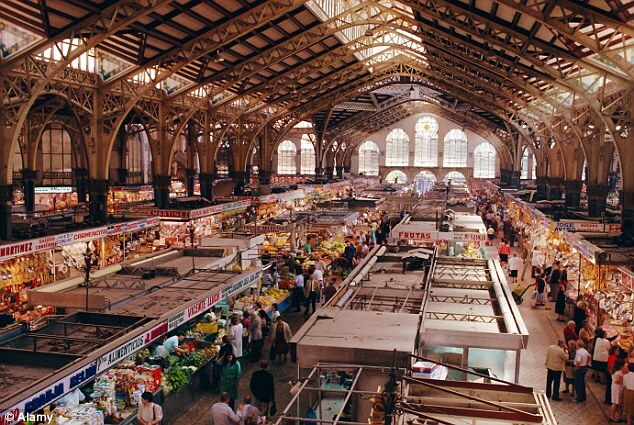 Check out the historic Central Market and browse the stalls, ranging from meat and local produce to the slightly more unusual. Covering more than 8,100 square metres, this huge market is divided into two sections and housed in a spectacular building with iron, glass and ceramic domes. 9. 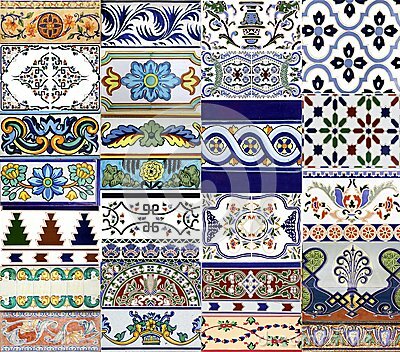 Valencia is also famed for its ceramics, so no visit would be complete without a visit to the Ceramics Museum. The collection is housed in a simply stunning rococo palace and the amazing entrance to the building is one of the city’s landmarks. The museum’s exhibits include a typical Valencian kitchen made entirely of ceramics.